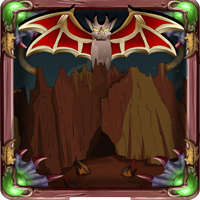 Description: 2098-BAT CAVE: You have trapped more ghosts to reach this location. But this now could be a different location to trap the leader of the ghost. Get clues and solve enigma to complete this task.